Give the Gift of Poetry! We are writing to you toward the end of this truly wrenching and difficult year, still unfolding. We struggle even to write this letter. 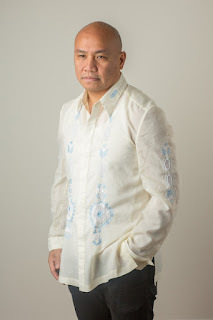 How to innumerate the injustices and violences of 2016? How indeed to speak of money in the face of shared terror of the future? The only way is to say it plain: If, in the grip of anxiety and despair, you have turned to poems published by Split This Rock; if you have been moved to action by conversations you had at the festival; if you had your hope in the future restored at a youth slam; if you have felt emboldened in your own writing or activism, we ask that you make a donation to Split This Rock. Statistics and lectures are necessary to educate us but they rarely reach us in our most elemental places, where we hold fear, grief, hope. That’s poetry’s role – to split us open, to help us imagine the unimaginable, to return us to our core humanity, to give us the gift of love. You can give that gift with a donation to Split This Rock. 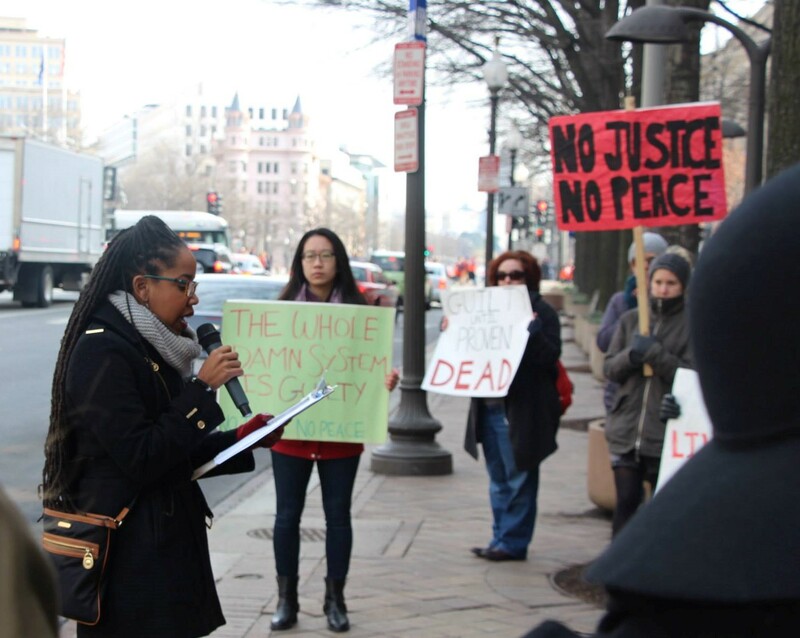 Poetry as Action: After the Pulse shooting, we invited poets to send us poems in solidarity with marginalized communities targeted by gun violence. 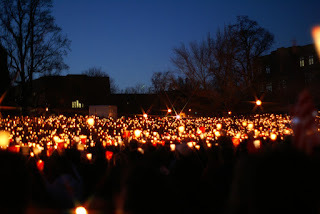 We published the outpouring on Split This Rock’s blog and sent the poems, accompanied by demands for gun control, to the leadership of the NRA and to members of Congress. Poetry as Embrace: To counter the increasingly nasty xenophobia, misogyny, and racism in our public life, poets at Split This Rock Poetry Festival fanned out across downtown DC and read poems of love and welcome – to passersby and to one another, building Dr. King’s Beloved Community street corner by street corner. 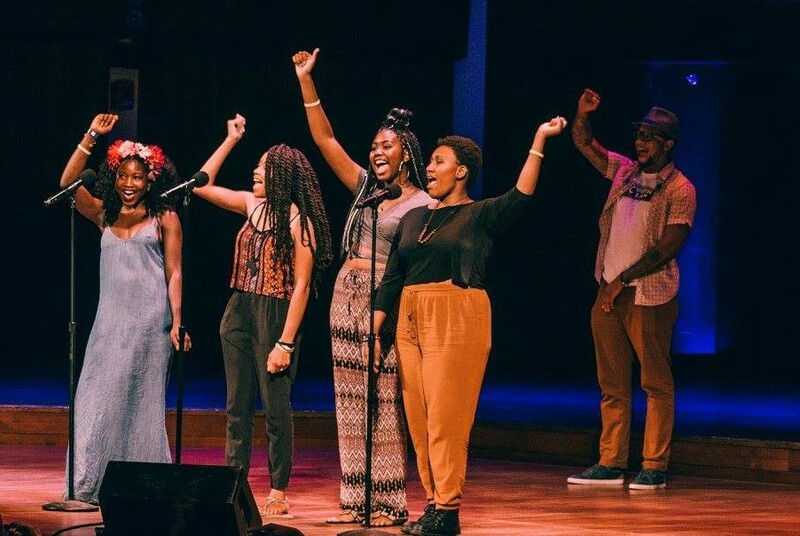 Poetry as Power: Through Split This Rock’s youth programs, young poets learned the social and political contexts of their lives, spoke power in their poems, and spoke truth to power countless times throughout the year. They were fierce voices for fundamental change at gatherings of philanthropists, policy makers, and other young activists and dreamers. Poetry as Witness & Memory: At the 9th anniversary of the bombing of Iraq’s historic bookselling street, Split This Rock played a lead role in Al-Mutanabbi Street Starts Here DC 2016. 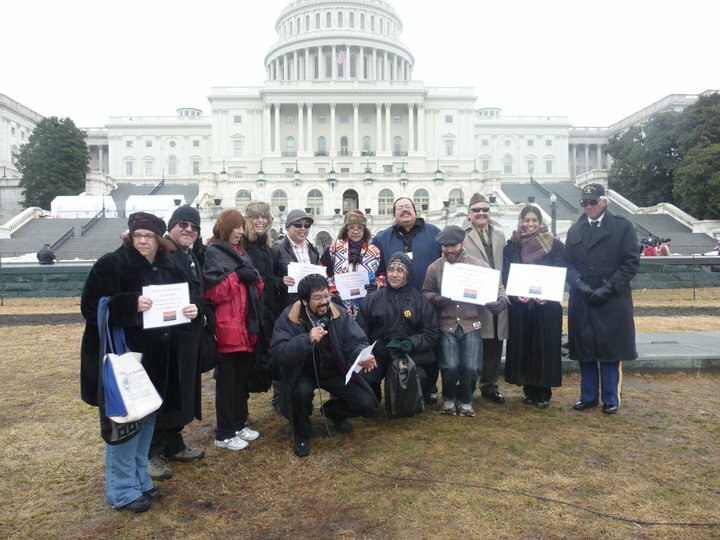 We brought 10 poets and translators to DC for readings, workshops, and dialogue that dispelled stereotypes, celebrated the rich cultures of the Arab and Muslim worlds, and stood in solidarity with the people of Iraq. 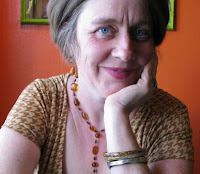 Poetry as Love Made Manifest: Poetry reminds us that we are all one and one with the earth. The poems gathered in the anthology Ghost Fishing, forthcoming from the University of Georgia Press as part of Split This Rock’s Eco-Justice Poetry Project, show that earth justice is not possible without racial justice, without economic and gender justice. 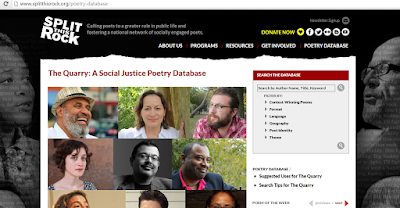 Poetry as Truth-Telling: At the first anniversary of The Quarry: A Social Justice Poetry Database, we looked up the top 20 most-viewed poems and offered them again as inspiration and fire in efforts building a better world. Those 20 poems are exemplary of all the poems we’ve published and presented throughout the years; they are cries of mourning and pleas for peace and reconciliation; they speak to our history of brokenness, our spirit of resistance. 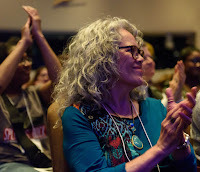 And there’s been so much more: readings, performances, workshops, open mics, contests, awards, after-school poetry clubs, world-changing festivals – all engaging poetry’s unique ability to provoke change. 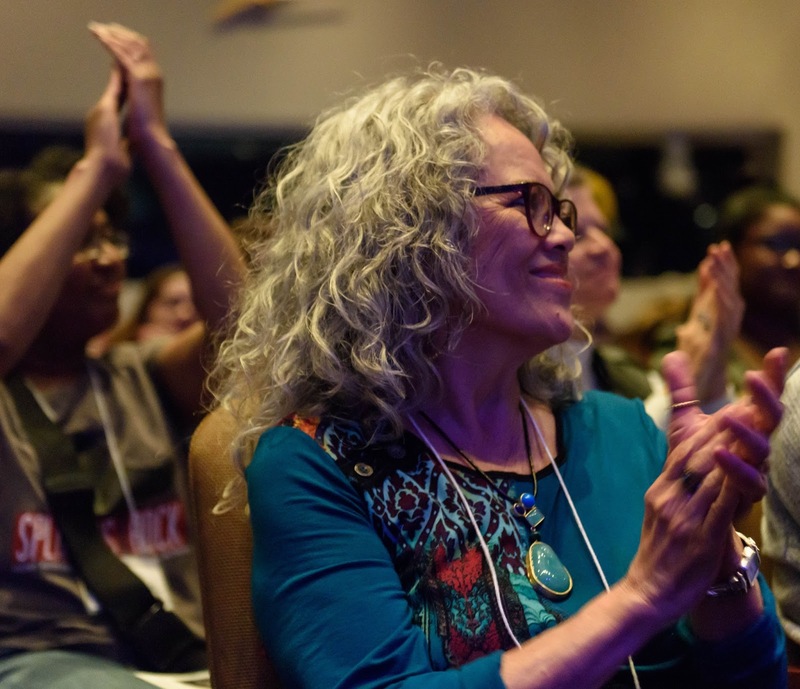 All year round Split This Rock’s staff and board work tirelessly to raise funds so that poetry can do this essential work in the world. But we can’t do it alone. We need you, the Split This Rock community. In 2017, we’ll be marking nine years of building this home for poets and poetry of conscience. The year ahead will be challenging. 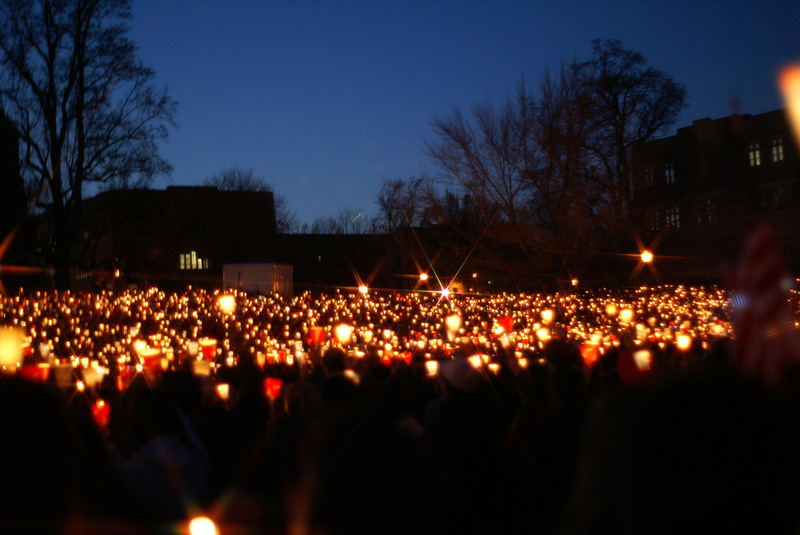 We’ll need poetry of provocation and witness more than ever: to answer hate, to take advantage of the many opportunities to engage poetry with movements for social change, to build the world we want to see. The Morris & Gwendolyn Cafritz Foundation has given Split This Rock a tremendous vote of confidence: They will match every donation from a new supporter or increased gift from an existing donor, up to $5,000. Double your donation! We began this letter expressing dismay at speaking of money at a time such as this. And it’s true, it’s hard to talk about money. But in our society, money is power. And we’ve seen the super-wealthy wield it to distort our democracy and embolden the most hate-filled and violent among us. Help Split This Rock wield it to bring poetry and its challenge and comfort to all who crave its defiant, necessary beauty. Please give generously today. 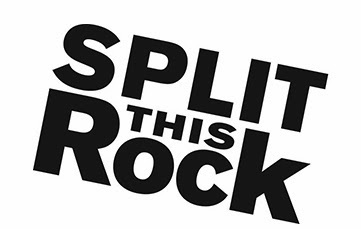 Donate online at Split This Rock's website or send a check for any amount made out to “Split This Rock” to: Split This Rock, 1301 Connecticut Ave. N.W., Suite 600, Washington, DC 20171. Thank you. PS – Don’t forget! Increase your gift and Split This Rock receives double the new amount! PSS – All donations are fully tax-deductible. A poem moves through a constant cycle of renewal. Each time a reader flips to it in the pages of an anthology, each time an artist shares it to her social media feed, it is born again, as new eyes, new pasts, and new souls imbue it with a new life. A little over a year ago, Split This Rock took a major step in answering a pressing question. Since 2009, we had collected poems from our festivals, our contests, and our Poem of the Week series. These poems, in particular, demanded attention; they bore witness to injustice and, in doing so, were written to provoke transformative change within our society. How to ensure that they did not lie fallow? How to move their artists’ messages into disparate settings and different struggles, yielding dynamic interpretations that would inspire others to resist oppression? 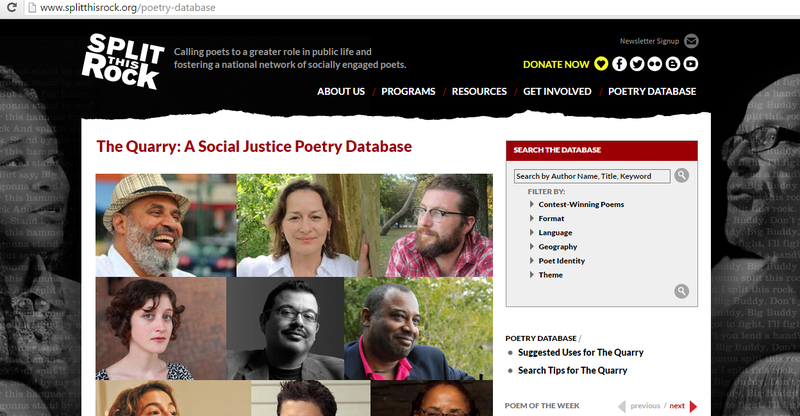 The Quarry: A Social Justice Poetry Database was our response. An ever-expanding central hub of over 350 poems, searchable not only by name, but by theme, language, geography, and poet identity. Designed to bring poetry fully to the center of public life, we had high hopes for how The Quarry would be used. A church group struggling with community poverty, a Black Lives Matter organizer seeking strength, a transitioning adolescent wrestling with isolation, could utilize the poems collected in The Quarry for inspiration, for solidarity, for solace. The Quarry’s launch received a warm reception. Split This Rock held an amazing party! An article by The Washington Post highlighted ways to use the The Quarry as a tool. The Poetry Foundation directed readers to the site. Tweetspeaks named The Quarry one of its top ten poetry picks. Poets.org integrated poems from The Quarry into their website, pointing their readers back to Split This Rock’s website for the original. Still today, new people tweet love to us having just discovered the database or a new poem they adore. And if that weren’t enough, we’ve had the pleasure of nominating poems from The Quarry for awards with the happy result of Rachel Eliza Griffith’s Elegy being selected for the 2015 Best of the Net Anthology. As we head into The Quarry’s second year, we checked to see what poems have been viewed most. And after falling in love with them all over again, we decided to post them below. Of the 34,728 views to all the poems in The Quarry since it went live on June 24, 2015, these 20 poems have garnered a combined 10,049 page views (and counting)! Of the top 20, two poems have not only been viewed most in The Quarry, but are also the top two poems viewed at Split This Rock’s blog, Blog This Rock, where we posted poems before the birth of The Quarry. Ross Gay’s A Small Needful Fact, the most viewed poem on both the blog and in The Quarry, has been viewed 21,640 times combined! Danez Smith’s not an elegy for Mike Brown, the 2nd most visited poem on the blog, has had a total of 19,980 views! Written in response to the killings of Eric Garner and Mike Brown, respectively, both allow us room for grief, for rage, for reason to act. This is the work poems can do and we return to them because mournfully these are the times we need them most. We look forward to expanding The Quarry’s reach, introducing new ways in which it can continue to function not only as a repository of excellent poetry, but as an active tool for those who seek to make justice present in our time. Towards that end, we’d love to hear ways you’ve used The Quarry – for organizing, teaching, worship, reflection. Email your story to us at info@splitthisrock.org. And now, we proudly introduce the Top 20 Poems in The Quarry! We hope that the poems below serve as a gateway to hundreds more, that you become lost for hours (or days!) in The Quarry, searching by title, author, identity, and theme, and that you pass on to your friends in struggle those poems that mean the most to you. And most importantly, may these poems offer you inspiration and fire in your efforts building a better world. Happy reading! 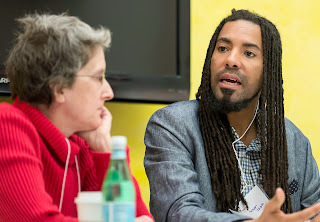 Gratitude to Eric Eikenberry, Split This Rock Poetry Database Intern, as lead writer for this article. 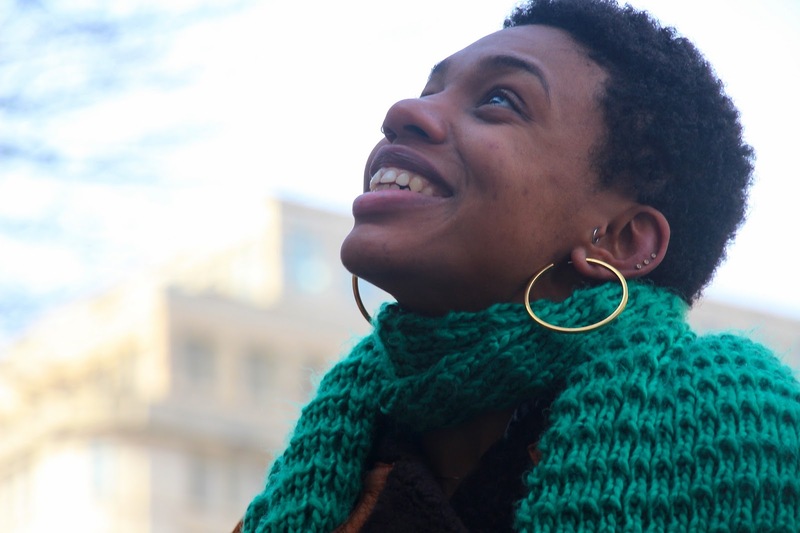 Continued gratitude as well to Split This Rock's Poetry & Social Justice Fellow Simone Roberts for her constant care & effort setting up and maintaining "The Quarry."